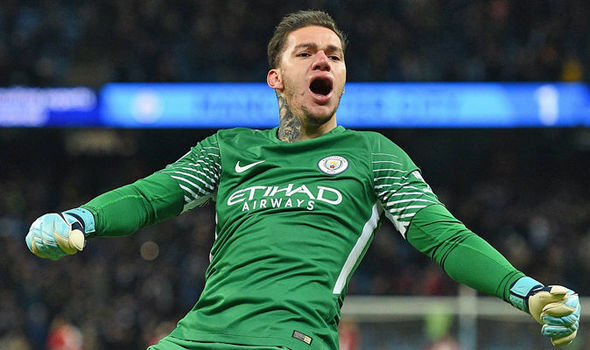 Manchester City’s Ederson showed his his level of confidence once again against Watford in the Premier League after the Brazilian Goalkeeper pulled off the cheekiest no-look pass from a Premier League keeper, ever! Here’s what fans thought of the audacious pass. Ederson just played a no-look pass under pressure basically on the goal line. City trolling their way to the title.